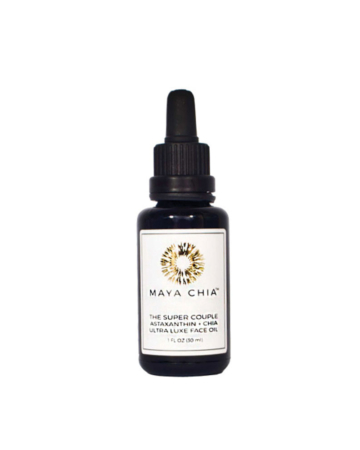 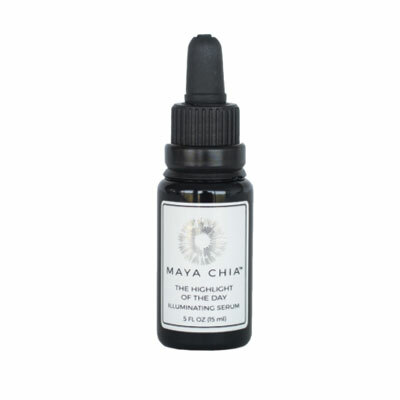 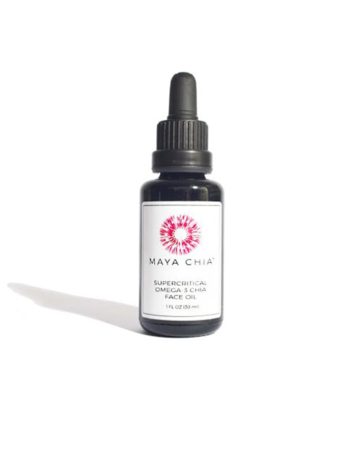 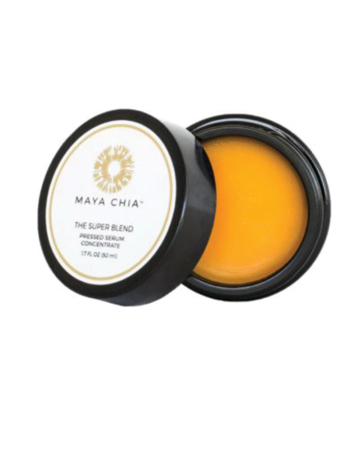 Maya Chia is committed to bringing their customers only the highest quality skincare ingredients from around the world, responsibly sourced, and prepared in the most effective and gentle way. 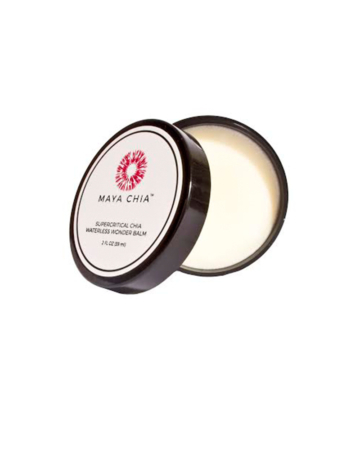 The company cares passionately about making them feel good, and wants them to be a part of their family for the long haul. 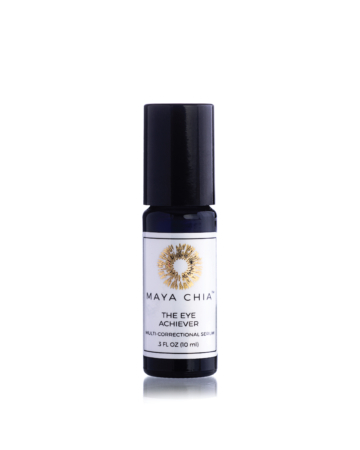 A percentage of all net profits will go back to helping the Maya people of Central America.